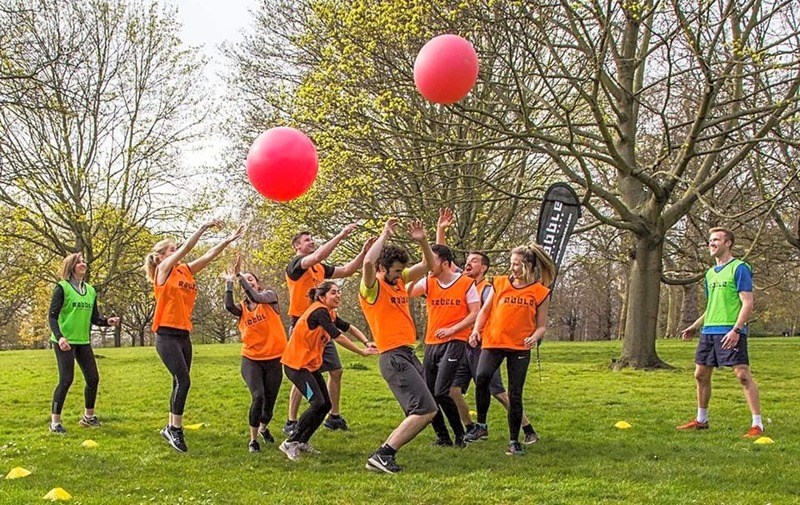 If you want to shape up but find exercise boring, then Rabble is perfect for you. It’s a new way of working out where you won’t even notice how much you’re moving, because you’re totally focused on winning points and having fun. 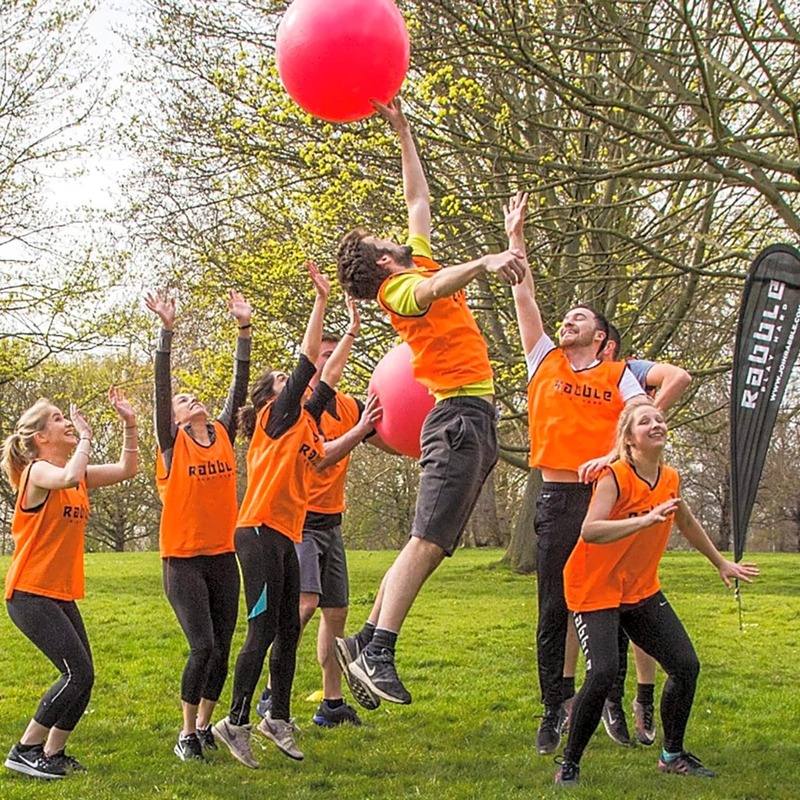 You'll get fit and meet new people while playing adrenaline-packed and immersive team games like Dodge Ball, British Bulldog and Capture the Flag. We're a friendly group where you'll feel welcome no matter what your current fitness levels are. We look forward to meeting you!